For Valentines Day, whether you are in a relationship or not, one thing we can all agree on is that we love food. These foods can be for anyone and are all amazing snacks or meals that I have had in the past and enjoyed! 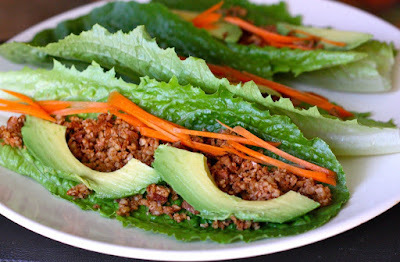 I am putting a plant based twist on my favorite snacks and they are still amazing. There are many products out there that you can buy and recipes you can make in order to feel festive this season. You can put a red or pink twist on any recipe, or even cut food into heart shapes. It is also a great opportunity to make a meal for your loved ones. This does not have to be a romantic partner...you can cook for the friends and family that you love to show your appreciation for their love. If you want something home made that has the chocolate and strawberry theme I have one with a bagel and another made with a waffle. If you want to get festive you can shape the food into a heart and add whatever else you like. For the bagel, I took one half and topped it with chocolate peanut butter, banana, and chocolate chips. Then, the other side I put vegan cream cheese, strawberries, and walnuts. There are some great brands of vegan cream cheese like Trader Joe's, Tofutti, and Daiya. One product I was absolutely crazy about was this fudge by a brand called LazyDay Foods that I found at Home Goods, which by the way is a wonderful place to get some vegan snacks. 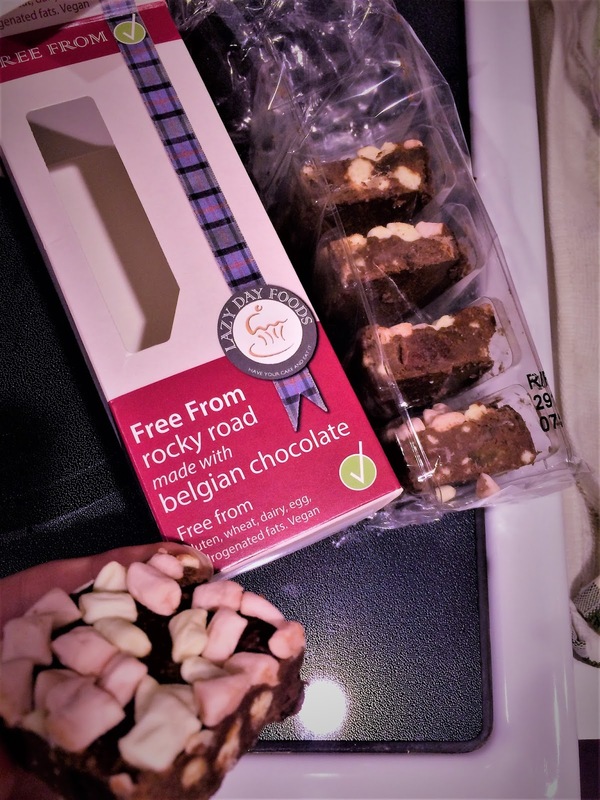 I tried the rocky road with belgian chocolate flavor and I loved it. This fudge is both vegan and cruelty free so people with most allergies are able to eat this without any problems! When I first figured out things going on with my own health, I thought that I was going to have to stop eating chocolate, which was one of my favorite foods. You do not have to give anything up on a plant based lifestyle and anything you have had before, you can still have. This type that I tried was a fudge topped with marshmallows and of course no gelatin! :) There are other flavors that were in the store that I also wanted to try which are the Millionaires Shortbread flavor. This brand also sells cookies but I have not seen them yet in stores. I also wanted to mention that these are not expensive at all and their website has them listed at wonderful prices. Other wonderful treats that you can buy include the So Delicious Ice Cream Sandwiches and any of the Daiya Cheesecakes. 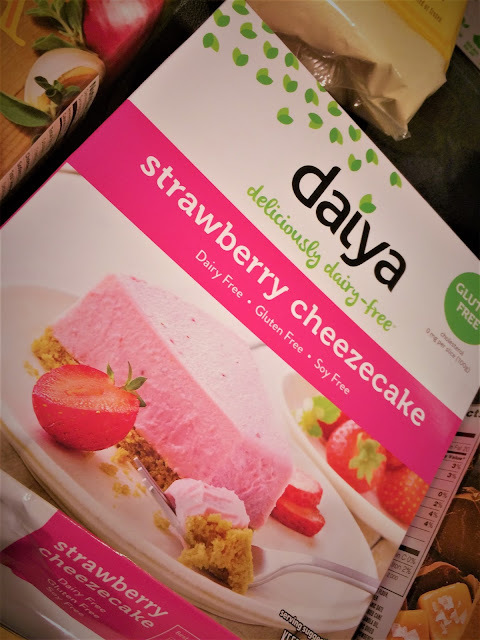 The flavor of the cheesecake that I have tried is strawberry and I absolutely loved it. I hope you all enjoy and have a wonderful Valentines Day. Happy Friday!